Sometimes you just need a good laugh. But you get so much more when you book Ellen. Live Happy: Tools to Thrive at Any Age! is the overall theme for a series of talks by inspirational speaker, columnist and award-winning author, Ellen Wood. 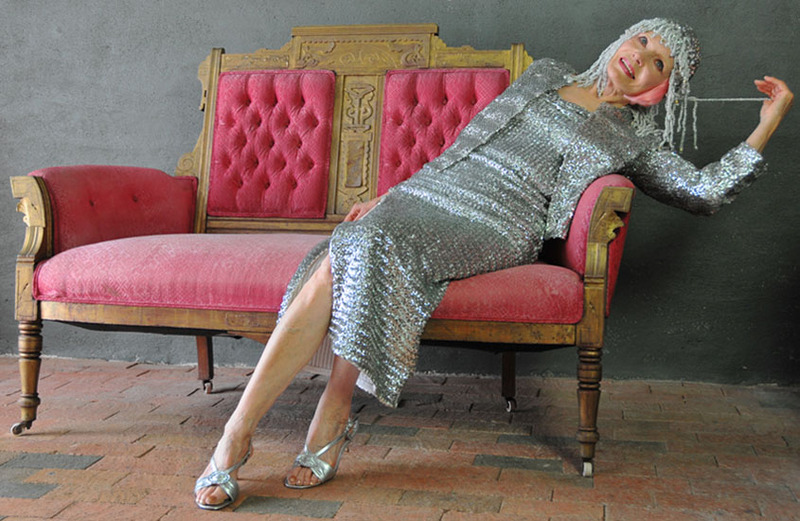 In a lively, vivacious manner, Ellen sprinkles her talk with humor and shares practices for rejuvenating your life and feeling joy for no reason. down to the depths and back up again. 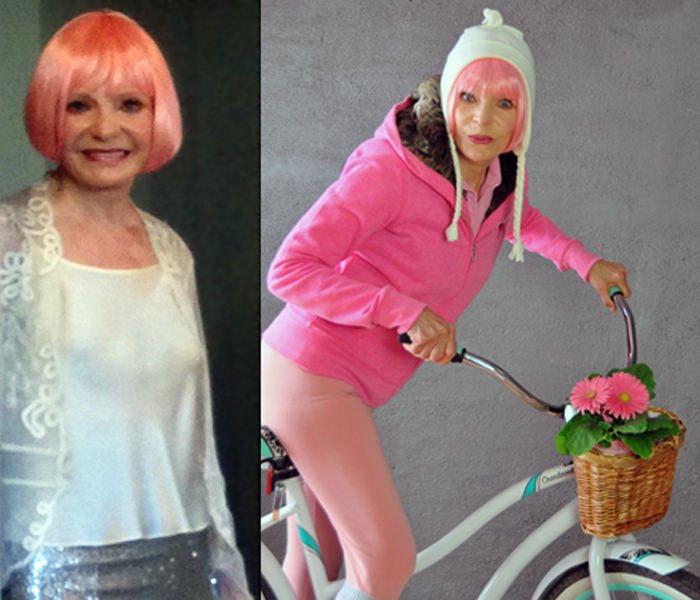 She reversed early symptoms of Alzheimer’s (she has the gene), survived deep depression, and kept breast cancer from recurring since 1992. 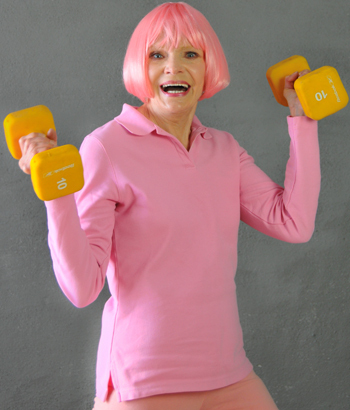 Besides the powerful practices she shares with you, Ellen shows you her playful side. Gently, lovingly, humorously, you’ll be encouraged to create new habits and become the best you can be. It’s possible this transformational event will change your life forever.